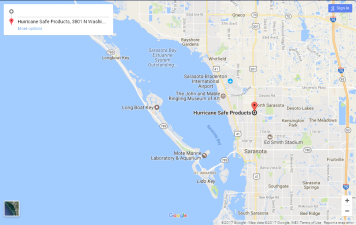 Ultra Shade Screens for Sarasota, Bradenton & Venice, FL. 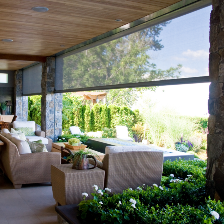 Motorized Porch Screens. Designed to prevent insects from entering your indoor and outdoor living spaces. Motorized Porch Screens retract when not in use. They can be either motorized or manually operated. 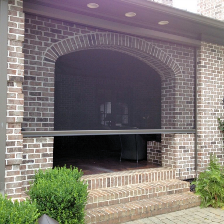 These Ultra Shade Screens can be installed on a new porch or an existing porch. If it is a new porch that tracks could possibly be recessed into the walls for a clean look. 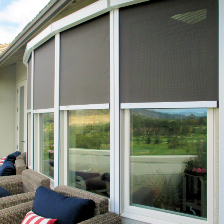 A choice of screen fabric helps to finish the custom look to your project. Accessories that will help customize your screen system beyond the ordinary.